This Austin Texas Native is here to stay. 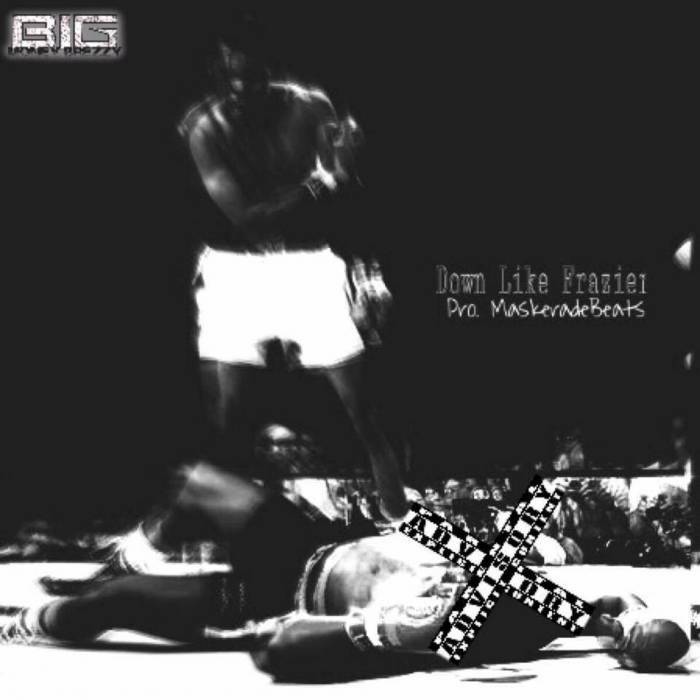 Staying active, today Big Money Brezzy has dropped of his latest record, “Down Like Frazier”. Take a listen below. Stay tuned to HHS1987 for all your new music. Follow @eldorado2452 on Twitter and Instagram for all your music and entertainment news.